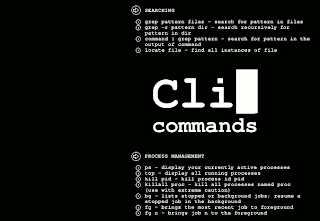 Some linux handy commands for everyday use. Im back with the second part of the post. At the end of the last post, we successfully re-routed all the traffic from the victim’s computer to the router through our computer.Next, we have to capture their facebook cookies through wireshark. So How do you go about doing that? It’s very simple actually. Open up wiresharkGoto capture – > Interfaces in the top menu and select your interface. It’s usually the one which has an IP address and a certain number of packets flowing through it.Next goto capture and click on start.. It should look something like this. This window has all the packets sent from the victim’s/victims’ computer to the router and all the packets sent from the router to the victim. In this post I am going to show you a way you can hack the facebook accounts(any online account also) of all the people who are on your network (LAN or wifi ) . I have tried this and believe me it works..This is really the best way to hack facebook accounts. 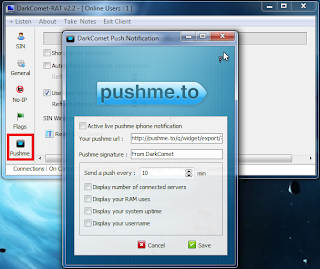 Its much easier than installing RATs, Keyloggers or making phishing sites. Ok so here we go! So what exactly happens when you type in http://www.facebook.com and login with your username and password. First download the web developer addon for firefox and then login to facebook. After you log in view the cookies in the web developer toolbar. Ok now if you click on view cookie information, you will be able to see all the cookies which facebook has transmitted to your browser. 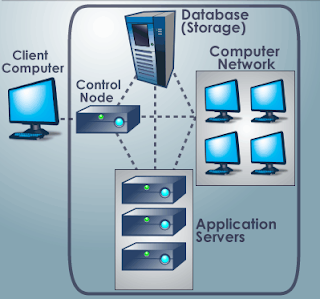 The power of cloud (Introduction to Cloud Computing) The architecture of cloud computing.Cloud computing ApplicationsPerhaps the biggest concerns about cloud computing are security and privacy. The idea of handing over important data to another company worries some people. 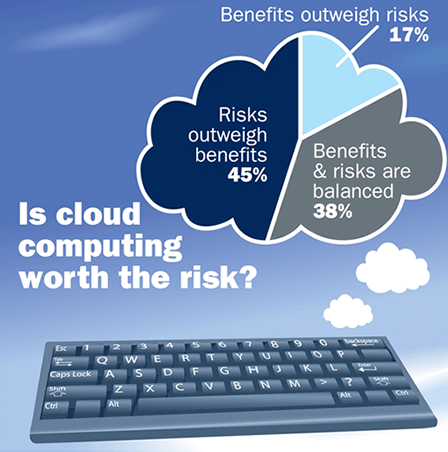 Corporate executives might hesitate to take advantage of a cloud computing system because they can't keep their company's information under lock and key. The counterargument to this position is that the companies offering cloud computing services live and die by their reputations. 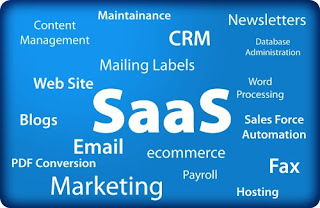 It benefits these companies to have reliable security measures in place. Otherwise, the service would lose all its clients. It's in their interest to employ the most advanced techniques to protect their clients' data. Nagios is an open source host, service and network monitoring program.An introductory post to Nagios have has been published before. So lets continue that a with instructing the installation of Nagios on CentOS. This guide is intended to provide you with simple instructions on how to install Nagios from source (code) on CentOS and have it monitoring your local machine inside of 20 minutes. No advanced installation options are discussed here - just the basics that will work for 95% of users who want to get started. 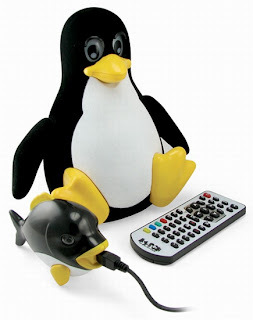 These instructions were written based on a standard CentOS 5.5 Linux distribution. 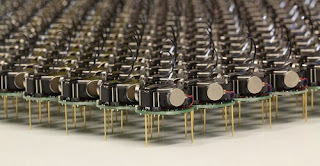 Chennai: Four years ago, when Chennai-born Lux Ananthraman, then a researcher specializing in cryptography and security at a government-run lab in Singapore, lost his USB drive with all his data, he decided to do something about it. 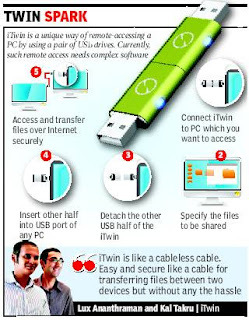 of identical USB drives that share data exclusively between them over any connection without being accessible to any other system. "Linux is like that classic muscle car, in that if you are willing to put in the hours and don't mind spending your weekends under the hood, you'll have yourself a sweet ride at the end of the day and the knowledge you built and tweaked it with your own two hands," said Slashdot blogger hairyfeet. "But if you aren't willing to put in the work, all it is gonna do is make you frustrated." Just Google It ! "Every newbie, to be deemed worthy, must possess the Two Virtues of the Linux Acolyte: Patience and Curiosity,"
Also, "please don't handicap yourself by making your first experience be on some old oddball hardware that will be so slow that it turns you off the whole experience,"
Microsoft’s latest Windows 8 pre-beta builds include a touch gesture to close Metro applications. 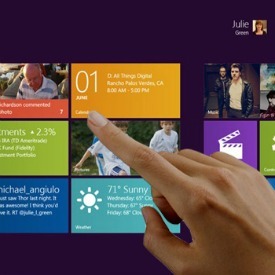 The gesture allows touch based Windows 8 systems to quickly close off running apps. Microsoft’s Windows 8 developer preview does not include such a feature and relies on the task manager to close applications. The new touch gesture was demonstrated in a video. The feature appears to work for Metro “immersive” applications only and looks to be the first of many gestures that Microsoft is planning for Windows 8. The software maker is also building in a zoom feature for the Start Screen to allow users to organize their applications into groups and move items around the screen easily. Microsoft bids Yahoo for half the rate !.. Bloomberg reported that the Silver Lake consortium - which includes Microsoft - has offered $16.60 per share for a minority stake in Yahoo, much lower than the $31 per share tender made in 2008. "Silver Lake, working with Microsoft Corp., venture-capital firm Andreessen Horowitz and Canada Pension Plan Investment Board, offered to buy convertible preferred securities equal to a 10 percent to 15 percent stake for as much as $3 billion, said one of the people, who asked not to be identified because the bids made this week are private," Bloomberg stated. The offer is about 6 percent higher than Yahoo's current stock price. Another potential buyer, TPG Capital has offered more. Bids are lower than what recent Yahoo investors must have been expecting. The company was expected to discuss the offers yesterday.